Two artists will be awarded the new Sula Scholarship in 2018. It covers a month’s stay for each of the artists. The application deadline is 31st May. The winners will be announced at the Sula Festival on 29th June 2018. 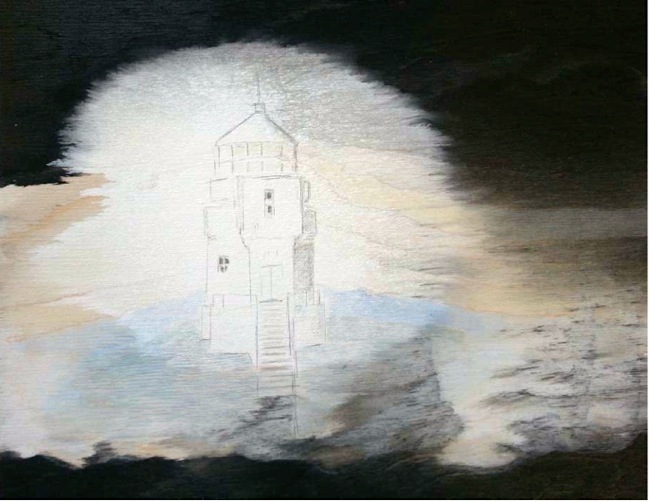 The Sula Lighthouse Foundation can offer the artists accommodation in the old lighthouse between 1st September 2018 and 31st May 2019. Artists working in the areas of ​​film, photography, painting, sculpture, music, books, design and other creative professions, are welcome to apply to us. At least one work should be traced to the island, but the Foundation hopes the artist’s stay can be an opportunity for new ideas and maybe an exhibition. 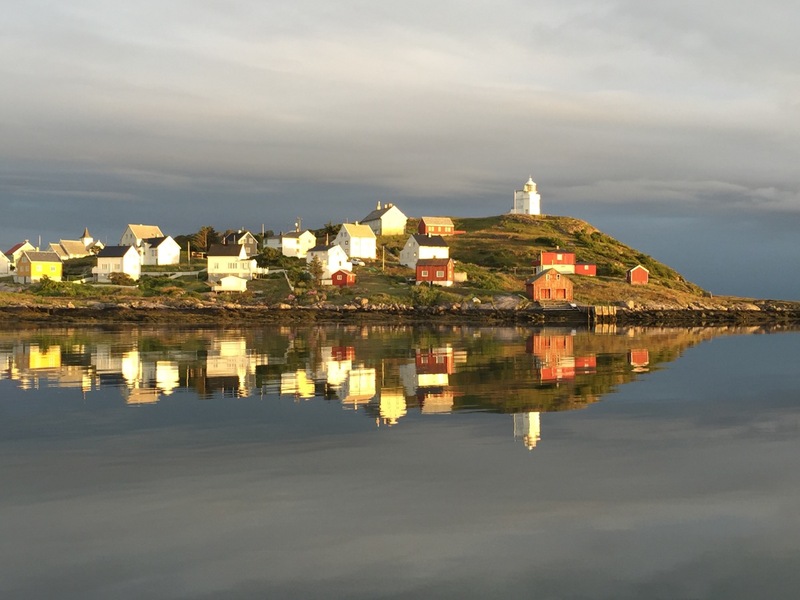 Send the application to Ola Flyum at the Stiftelsen Sula fyr ( Sula Lighthouse Foundation) Email: post@sulafyr.com or phone: (+47) 97110574. 2. How long will you stay and when you will come? Please provide three options, arranged as 1st, 2nd and 3rd choices. 3. Relevant documentation of artistic work: Images, even web links etc. 4. A short project description, containing ideas for your work. The application deadline is 31st May 2018. The Foundation Sula Lighthouse will choose among the applications. expected to cover their own food and costs for travel to and from Sula. The lighthouse-residence is operated as a communal hotel with 16 beds, two kitchens, two living rooms and three bathrooms. Originally there were three families living here. 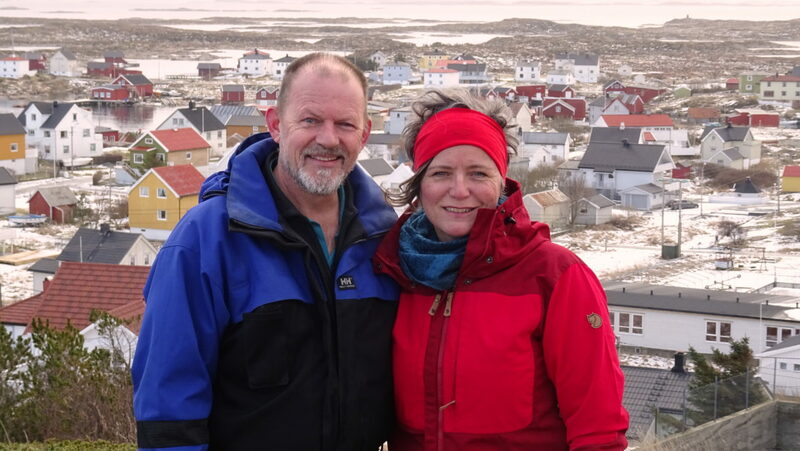 The Sula Lighthouse Foundation also employs a host who will be available during the stay and can provide practical support, guidance and local tours. The artists can even use a rowing boat for fishing and smaller trips. 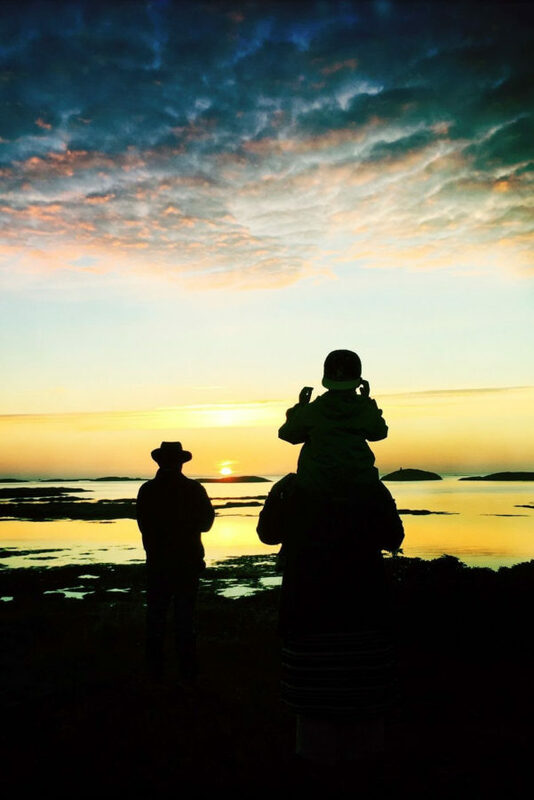 By inviting artists to Sula we want to give them a chance to experience the nature, culture, history and traditional life of this small community on the outskirts of the Norwegian coast. And hopefully also to find inspiration and get new ideas in this very unique place! For the community of Sula visiting artists bring some new life, ideas and inputs to the island. 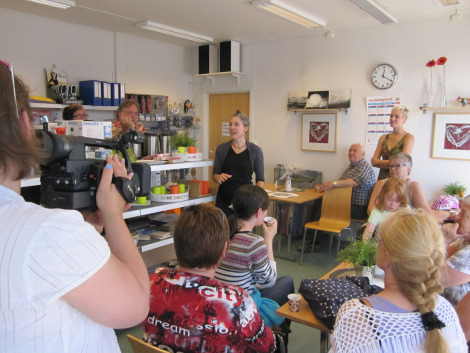 As part of the residency projects the artists are to present themselves and their project to the islanders, which is done at the common meeting point at the coffee corner of the local supermarket. The artists who have already visited Sula are talking about their stay as a very special experience. Here they find inspiration, light, peace and quiet, and get close to the elements of nature. Many artists find it exotic to meet the local inhabitants, mainly traditional fishermen and their families. Presenting their art to the locals has made an impression on many of the artists. Read more about the artists, their impressions and experiences on the blog Sula – artist in residence. Drawing by Kari Elise Mobeck.